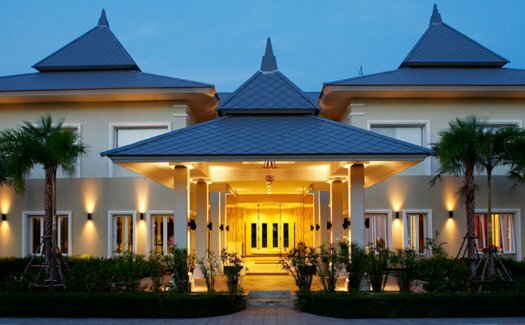 The Banyan Residences & Golf Club Bring a touch of worldly sophistication to Hua Hin, while staying true to the city’s laidback charm. Backed by an international group of investors, Banyan introduced a world-class golf course to Hua Hin, while also giving families, golfers and retired couples the possibility to live or spend time in the villa of their dreams. Residents at Banyan feel immersed in a serene, relaxing resort environment where they feel free to move at their own pace; to wander, and discover something new. The Golf Club attracts active local, national and international players who enjoy the beauty and quality of its award-winning course. The village’s tropical park invites activity. Residents come here to swim, jog, stroll or to explore their surroundings by (e-)bicycle. never a dull moment for guests and residents. ​We want your home to suit your style and needs so we provide you with a broad range of choices to ensure your home fits like a glove. Based on our 5 villa designs, our internal project management team supports you every step of the way to optimize your villa and make it uniquely yours in a way that suits your budget, lifestyle and design preferences. From simple redlining like moving interior walls or changing kitchen location to more extensive modifications like adding a garage or increasing the square footage of the house, we can recommend several highly professional firms with many years of experience to help you customize your plans and create your dream home. 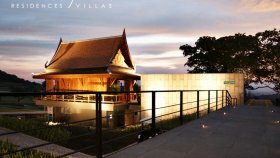 Banyan Residences is a villa project developed by Blue Lotus Hua Hin (Thailand) Co.,Ltd, Banyan Residences at Nong Kae, Hua Hin has the following facilities: cctv, garden, parking, security, swimming pool and wi fi. BANYAN RESIDENCES: Luxury 3 Bed Pool Villa. BANYAN RESIDENCES: 2 BED POOL VILLA. BANYAN RESIDENCES: 3 Bed Pool Villa. 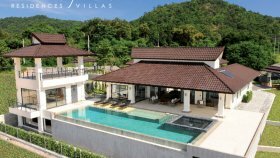 6 bed villa for sale in Nong Kae, Hua Hin with Garden, Mountain, Pool, Sea View | Unit ID: HH-2489 | FazWaz. BANYAN RESIDENCES: 4 Bed Pool Villa. BANYAN RESIDENCES: Beautifully Finished Internally and Externally 3 Bed Pool Villa. BANYAN RESIDENCES: Luxury Bali Style Pool Villa. BANYAN RESIDENCES: 2 Bed Bali Style Resort Pool Villa + Jacuzzi. 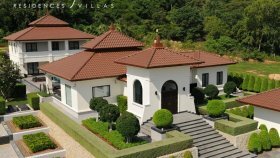 5 bed villa for sale and rent in Nong Kae, Hua Hin with Garden, Mountain, Pool View | Unit ID: HH-750 | FazWaz. BANYAN RESIDENCES: Luxury Bali Pool Villa. 2 bed villa for sale in Nong Kae, Hua Hin with Mountain, Sea View | Unit ID: HH-757 | FazWaz. 3 bed villa for sale and rent in Nong Kae, Hua Hin with Garden, Pool View | Unit ID: HH-751 | FazWaz. 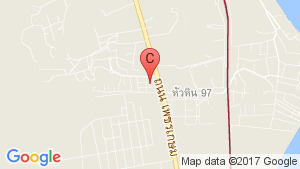 4 bed villa for sale in Nong Kae, Hua Hin with Mountain, Sea View | Unit ID: HH-756 | FazWaz.